We generally calm children with the fear of an injection when their mischief gets unbearable. But, wouldn’t it break our heart if we had to inject them day in and day out? Well, you just have to ask parents how they cope with this stress and you only find superhero stories. Having a child with type 1 diabetes is heart wrenching, and yet most of them have bravely fought their way to make their children true fighters. Accepted that it is a demanding condition; however, with proper knowledge and strategy, parents can ensure that their children get all the privileges other children enjoy! Though type 1 diabetes is genetic and runs in families, it is also known to be triggered due to enterovirus infections, milk, environmental factors, and vitamin D deficiency. Note: If type 1 diabetes runs in your family, it is better to get a genetic screening for your newborn. This improves the chances of implementing preventive measures. Children will not be able to tell what they feel. So, you have to be on the look out if type 1 diabetes runs in your family! After noticing symptoms, it’s time to consult a doctor and get some diagnostic tests to confirm type 1 diabetes. C-peptide assay test – This test is done to find out how much insulin is produced in the body. Fasting blood glucose, postprandial, random blood glucose and HbA1c tests are done to ascertain the range of blood sugar levels. Insulin and Islet autoantibody tests like GADA, IAA, ICA, IA-2A and others are conducted to ascertain antibodies targeting pancreas. The treatment goal is to control diabetes, minimize symptoms, and prevent any short and long-term complications. This also includes having a normal mental, emotional, physical, social growth and development. Insulin as a part of your child’s diabetes treatment plan helps maintain normal blood sugar levels. Taking insulin as prescribed by the doctor helps use glucose present in their blood for energy. Insulin is given both in bolus and basal dosages. Dosages vary from person to person. As your child grows, his/her diabetes treatment plan also has to change accordingly since diabetes is a lifelong disorder; timely insulin therapy, regular blood sugar monitoring, regular exercise, and healthy eating has to be a part of your child’s routine. Your child’s dietician will devise a diabetes diet plan that will help your child reach all growth milestones keeping in mind your lifestyle and food preferences. Plenty of fruits and vegetables, whole grains, and foods that are low in calories and fats, and are high in nutrition should be a part of their everyday diet. Encourage your child to exercise and play sports. Regular physical activity helps to lower blood sugar. Keep a tab on your child’s blood sugar levels and insulin to equalize increased physical activity. A word of caution. Never let them go out to play on an empty stomach! This might lead to hypoglycemia. Diet – An insulin regimen worked closely with your doctor can help your child with type 1 diabetes if they don’t tend to finish their food. Exercise – Lower your child’s dose of insulin before his/her physical activity or give them a snack before they head out for their sport. Blood sugar levels can get low if your child is physically more active. Illness – Consult your child’s doctor beforehand for a sick-day management plan. Growth and Puberty – Hormones have a varying effect on your child’s insulin requirements. Just when you thought you mastered the insulin needs of your child, he/she may grow up and the amount of insulin might not be enough, especially for teenage girls. Sleep –To avoid low blood sugar problems at night, you may have to adjust your child’s routine of insulin dosage. Your child’s doctor will help you figure out a proper routine. Diabetes Tag –Make sure you inform school teachers, sports teacher, and your child’s classmates, and friends about your child’s diabetes. Also, make it a habit for your child to wear the diabetes tag all the time when they go to school or step out of house. Pep Talk –Kids are sensitive and most times cannot express as to how they feel about their condition. Make sure they are heard every now and then. Have a pep talk with once in a while. Play Diabetes-Awareness games with your child to make them feel less conscious about what they are dealing with. 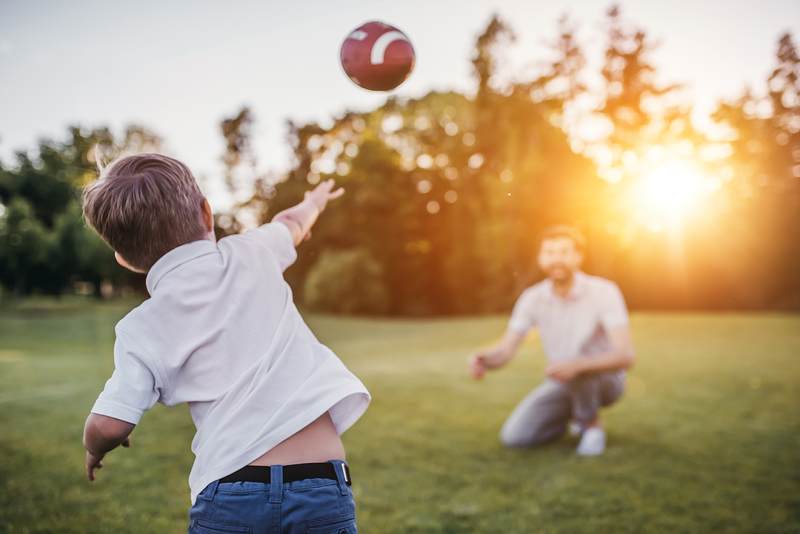 Help them bring their blood sugar levels in range by setting playful targets for them every day and treat them once in a while for their achievement. Add their favorite superhero stickers on their diabetes monitor to make them feel confident about monitoring their own blood glucose levels. Challenges that make your kid more physically active and games that help them to eat healthy while you reward them a treat every once a while will build a positive attitude in their lives and help them follow their diabetes care regimen seriously, and the results will be better satisfaction with treatment and quality of life.